It was my first time to attend a bloggers event without my good friend Peachy. This time it was my hubby who accompanied me in the event organized by Teleserv - Night-out at the Cinema: Bloggers Edition 2011 of the new Vin Diesel movie Fast Five. It was held at Gateway Cinema 4 last May 4. We were there at exactly 6:20 pm because according to their invites, the registration starts at 6:30 pm and true to their words, it did. The registration area and the dynamic people from Teleserv. We were given IDs and lootbags with jacket, tumblers, CD and other materials inside :) yiheee! Me and hubby with our free meals ...... Wendy's Bacon Mushroom Melt, Iced tea and popcorn from Teleserv. Before the movie, Mr. Raffy David who is one of the partners behind Teleserv gave us a brief background of the company and after that Mr. Ronnie de Vera the one in-charge for the sending the invites to the bloggers gave us a short presentation about the different services that they offer. I've learned that Teleserv started 11 years ago as a multi-channel contact center provider. Now Pilipinas Teleserv Inc. is a provider of innovative teleservices solutions and efficient call center based services designed to provide great customer service. 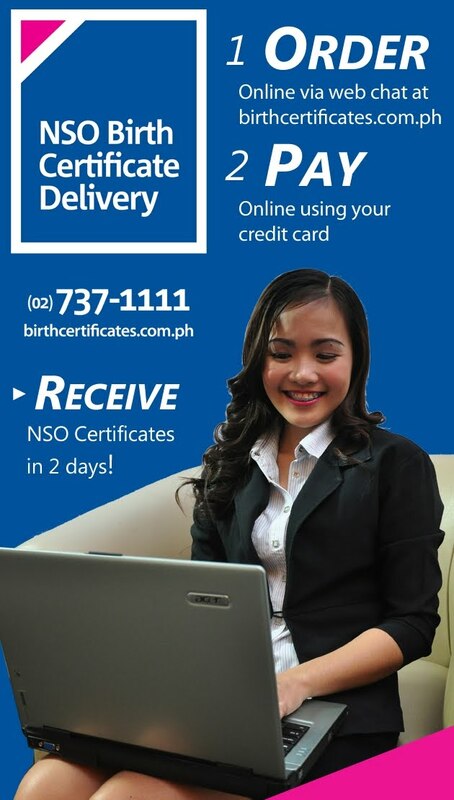 Now, I know the easiest, fastest and wisest way to get NSO Certificates (Birth Certificates, Marriage Contracts, CeNoMar - Certificate of No Marriage and Death Certificates) to be deliver to my doorstep in 2 days for just P 330.00. I don't have to go to NSO and fall in line just to get a copy. All I have to do is to follow these simple steps and voila! 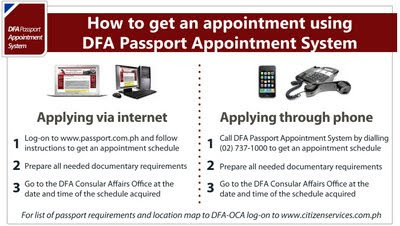 Here's a good news for vacationing OFWs! 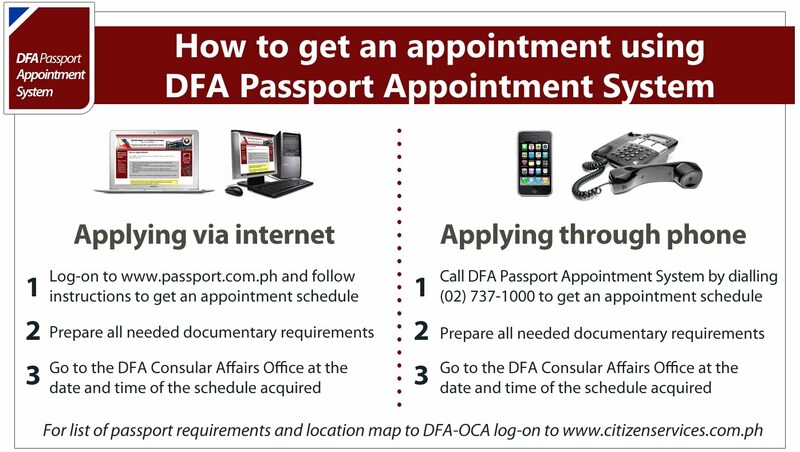 You don't have to go to POEA anymore just to get your OEC (Overseas Exit Clearance). 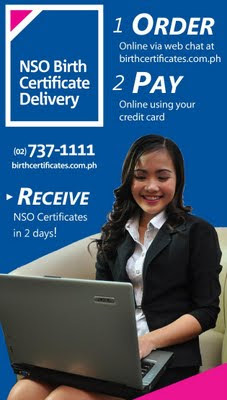 Simply log on to www.oecdelivery.com.ph and your OEC will be processed simultaneously. Isn't that amazing? You'll have more time to spend precious time with your family. After the brief presentation comes the raffle draw. I am very lucky for I'm one of the winners of Solar chargers that is very useful when one is traveling. After the short program, we all watched the movie. It was such a blast! The movie was great and the experience was awesome :) Thank you so much Teleserv for the invites! separates it from media streaming devices like apple tv. The Apple TELLY is far from a mass-marketplace machine, but its sales numbers display that even in the reasonably small industry, Apple dominates the levels of competition. but each one is only a few clicks away to install and over the internet the installation is very easy using an account. has a micro - SD slot for expandable memory, and it'll be available on Verizon -- the HTC One will not. i - Phone application developers and Apple app store still holds unmatchable number of apps in terms of quality. Another new aspect is on the front, right above the display on the upper right corner. In fact there is everything perfect about this gizmo. The i - Phone's retina display is stunning: its ultra-thin, feather-light design and world class build quality are unequalled, and its excellent camera and software upgrade to i - OS 6 make the i - Phone 5 a top pick for 2012. Obviously, there may be some changes in the images produced by the pre and production run 5DIIIs. Book Air's strong growth, in the next 12 months, its sales will reach over $7 billion, and sell 1. Later on you will be surprised that there is a tiny scratch on your phone's screen. so shop around in your neighborhood stores for the best deal. It's african american and roughly how large a new football; the actual converter operates if the machine is for the cool placing, and also the thermostat is set for a frigid temperatures. Max's Malabon Branch - What went wrong?